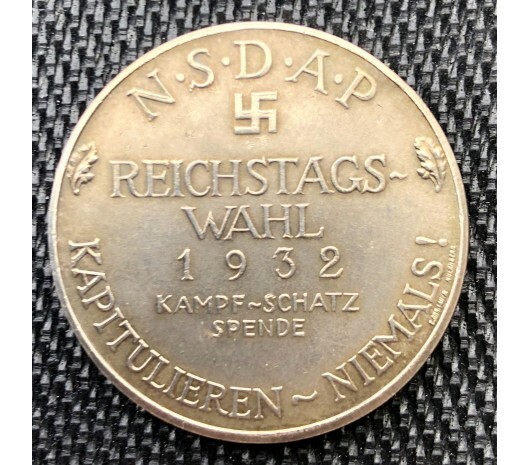 NSDAP Donation Token from 1932 Reichstag election. 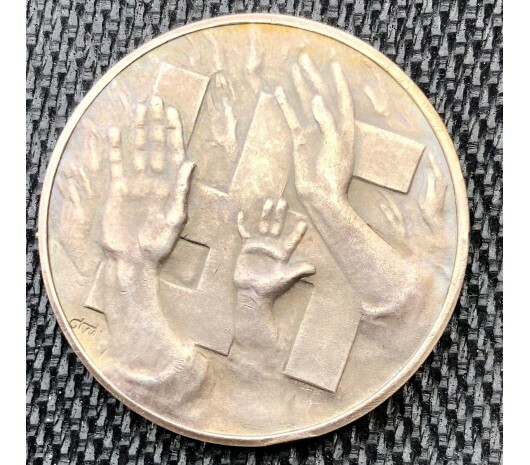 36mm. 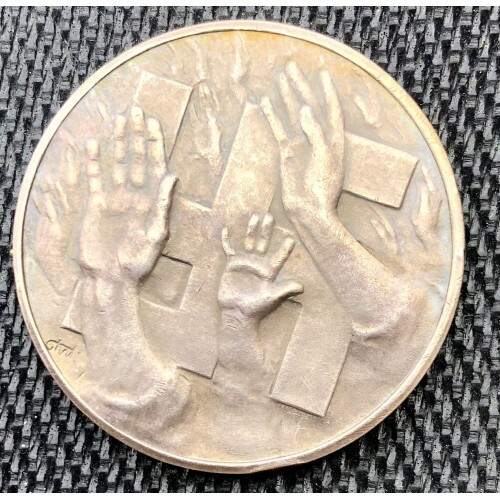 Hard to find in silver !